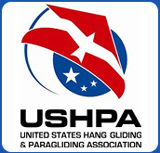 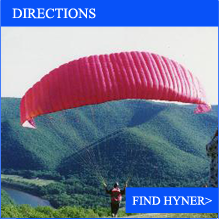 Located in the beautiful mountains of scenic Pennsylvania, Hyner View has been home to foot-launched flying for both hang gliders and paragliders since 1975. 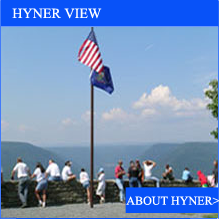 With a spectacular view from the top wall, pilots and spectators can take in all that the area has to offer with just a short drive up the mountain. 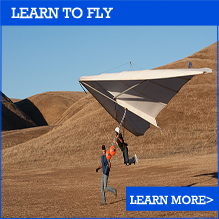 Come see us fly when the wind is from the SW to NW at less than 10 mph.